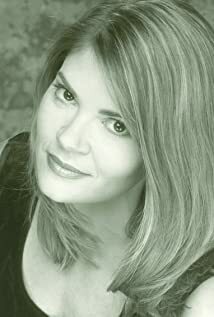 A professional Chicago Actor/Writer/Director, Diane Fisher-Simmons is also a certified Group Fitness Instructor who has recently relocated to Hilton Head Island from the Windy City and will be offering a new Mat Pilates Class this November. 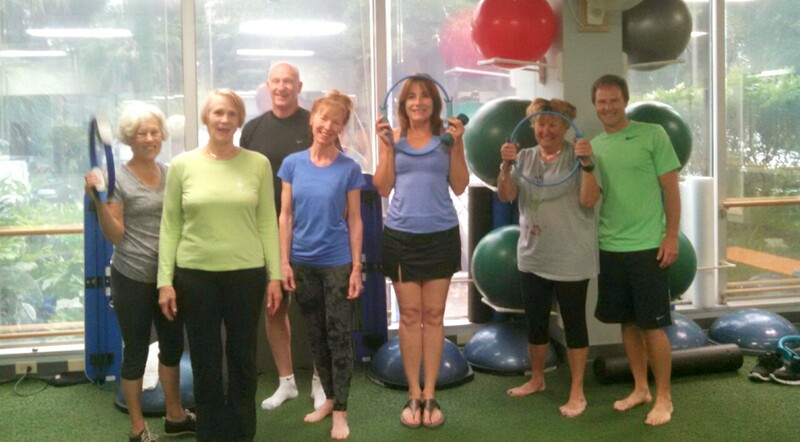 Diane taught Mat Pilates, Yoga and Total Body Strengthening at LA Fitness in Chicago and she was on Staff at Gold’s gym in Indiana where she trained with competitive body builders for many years. Diane also worked in Physical Therapy in Indiana and Arizona in between film and theatre jobs, working with professional athletes and in geriatrics as well as helping many get back on the golf course. 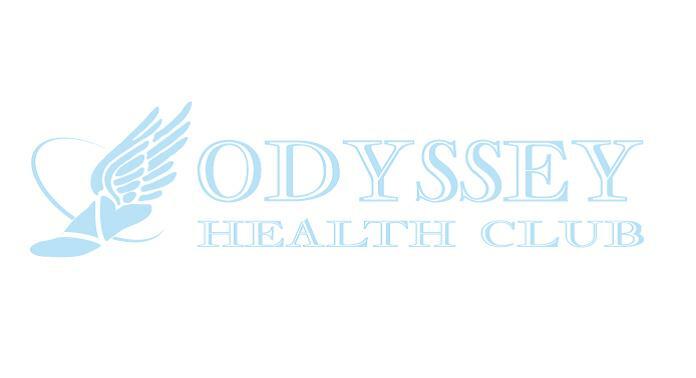 Diane is thrilled to join Odyssey Health Club!